I think I'm overdue for a good shot of blue. 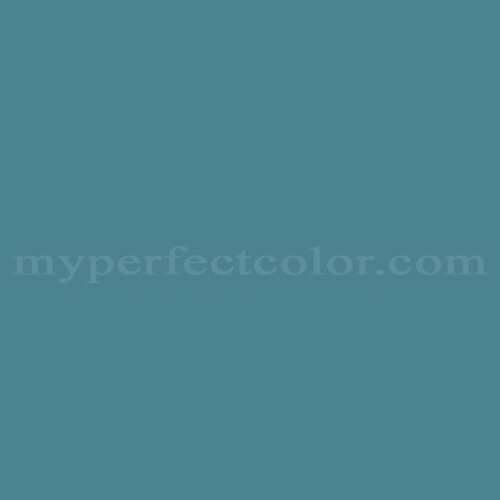 This week's pick is Fiji from Benjamin Moore's Affinity line- and it's just the blue I've been craving. I know, I know- a color called Fiji isn't an ideal choice for the onset of Autumn. But, the color itself is so perfect for fall. It's a muted blue that completes those oranges, yellows, and greens so well! Blue is a perfect base color for almost any space, and everyone looks good against it. So often, a bold blue is pegged as an accent option, as people become fearful of its saturated power, but I love it as a whole room option (see below), as it really enlivens the space and doesn't make a room feel smaller, but plays up the space. According to a recent survey conducted by Dulux paints, blue is the most popular color in the world- preferred by 42% of males and 30% of females. To contast, yellow is the least favorite color of all, getting only 5% of the vote. And, oddly enough- both men and women equally begin to dislike the color orange as they age.